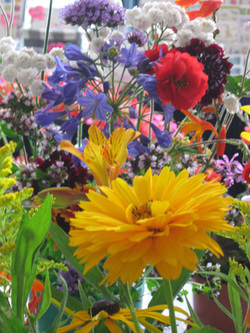 Our Flower & Produce Shows are held at the Shoreham Centre, Pond Road, Shoreham by Sea. Access to the car park by the Shoreham Centre is via North Street (one-way). The shows open to the public at 12 noon (12 October Show 12:15pm) and end at 3:30pm with a prize giving and exhibit auction. Entrance is free to the show however there is a small charge if you wish to enter items in the classes. Categories include flowers, vegetables, pot plants, fruit, homecrafts, flower arranging and photography. To download the 2019 Show Schedule click here - page 2 is deliberately blank. 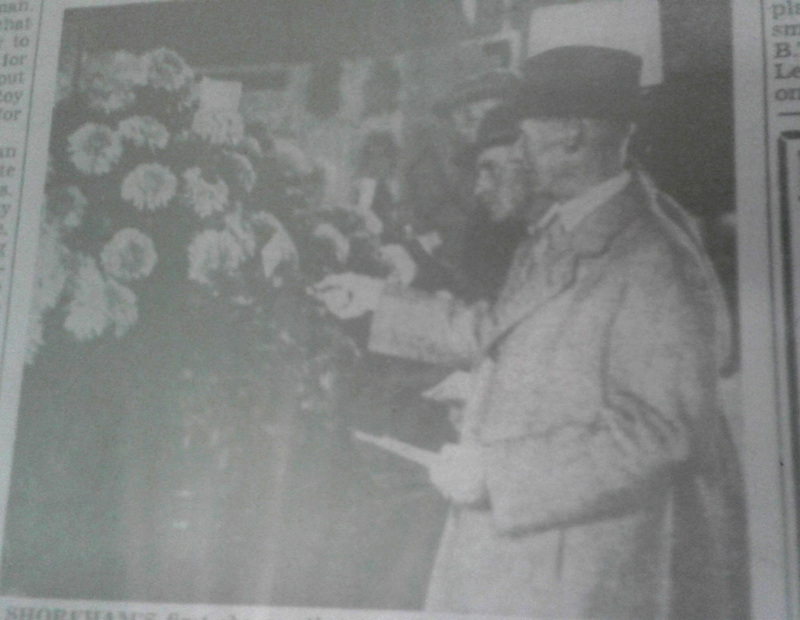 ​More than 1,000 people attended our very first annual Chrysanthemum (Autumn) Show which was held on Saturday 26 October 1946. Every care has been taken to ensure that the information contained in this website is both accurate and up-to-date. Shoreham-by-Sea Horticultural & Allotment Society however does not accept any liability for loss, damage or inconvenience caused by information on this website, nor by errors or omission.